The Australian Space Design Competition (Years 9 to 12) and the Junior Space Design Competition (Years 5 to 8) are annual events, open to schools across the country. Both ASDC and JSDC are run by the Space Design Competitions Australia organisation with support from Engineers Australia. The competitions have their origins in the United States, where the very first International Space Settlement Design Competition (ISSDC) was held in 1994, through the support of scientists and engineers at NASA and Boeing Aircraft Company. Padua is proud of its outstanding achievement in the ASDC history to date. Our completed projects have been judged among the top eight secondary school entries in Australia. As a result, 12 Padua students have competed in a combined team at the National Finals for three consecutive years. 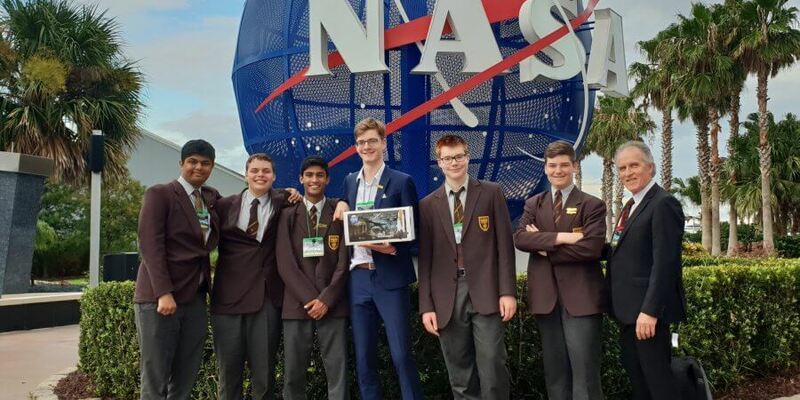 In 2012, Padua’s team together with students from Sheldon College combined as the Crux Team, were crowned joint National Champions of the Australian Space Design Competition. 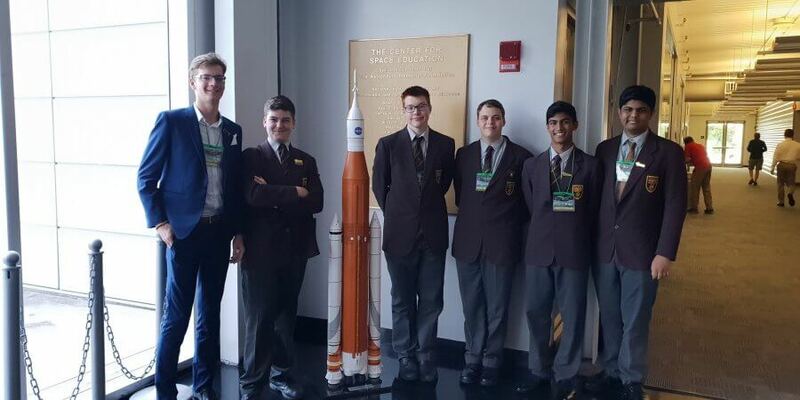 The win entitled both Padua and Sheldon Colleges to be represented at the International Space Settlement Design Competition in Houston, Texas USA. The Padua team was again successful in the 2018 competition and will compete in Houston this year. Each year at the International Space Settlement Design Competition, NASA scientists scan the entries from competing international teams, looking for creative, ingenious or innovative ways to achieve the goal of long-term survival of mankind. Both the Australian and International competitions have real-life implications for the future survival of the human race as scientists explore the potential for long-term human settlement in space in response to the Earth’s rapid population growth. The competition covers all areas of the curriculum and affords students an incredibly rare and beneficial opportunity to work alongside industry leaders and top students from across Australia. 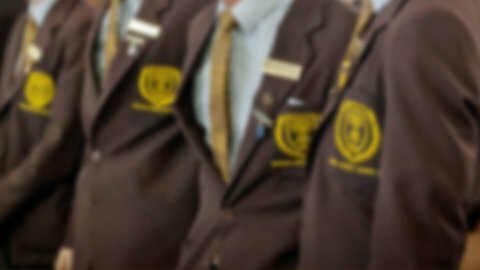 The standard of work required and undertaken is impressive and involves a process that utilises the various talents of a multitude of students across the whole curriculum at Padua andnot just mathematics and science. Recruitment for Padua’s team usually occurs in late February/early March and is managed by Padua’s Head Coach, ASDC and JSDC, Mr Peter Morris pmorris@padua.qld.edu.au.